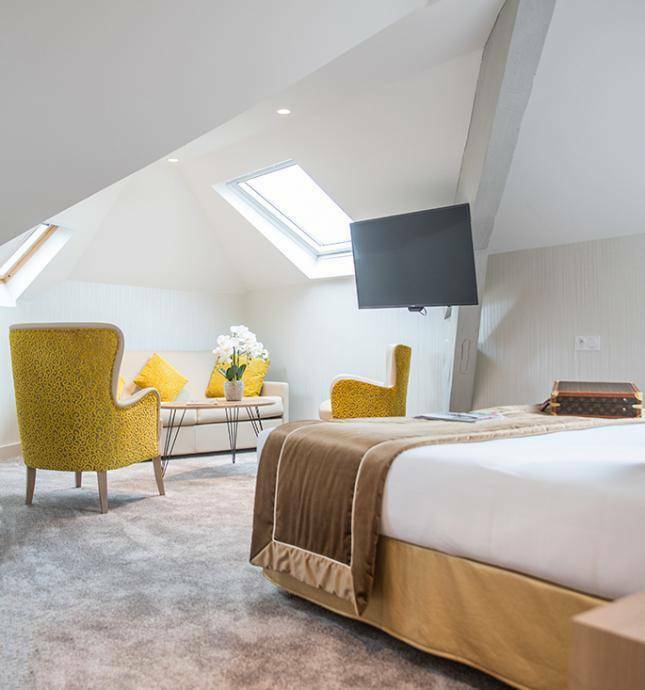 In the heart of the busy city center of Lourdes and close to the sanctuary, the Best Western Hotel Beauséjour, is a beautiful house of the nineteenth completely renovated. Its 45 rooms with a cozy and personalized decoration offer, for some, a breathtaking view of the Pyrenees. To relax, the Best Western Hotel Beauséjour offers the calm of its garden, solarium and heated outdoor summer pool. Restaurant, brasserie, Wifi access and parking are also available, all year round. A hotel of choice near the sanctuaries: right in front of the Best Western Beauséjour Hotel, a city shuttle runs every 20 minutes to the sanctuaries, from Easter to October. The Best Western Beauséjour Hotel has 45 rooms, 3 of which are designed to accommodate up to 5 people. The first and second floor bedrooms all have furnished balconies. In terms of decoration, the rooms are very cozy: gentle lighting, harmony of colors, quality of fabrics, double-curtains and thick carpet, with a view to choose from the avenue that borders the Best Western Hotel Beauséjour, or on the park trees and the Pyrenees. Elegance is the order of the Best Western Hotel Beauséjour “Le Parc”. 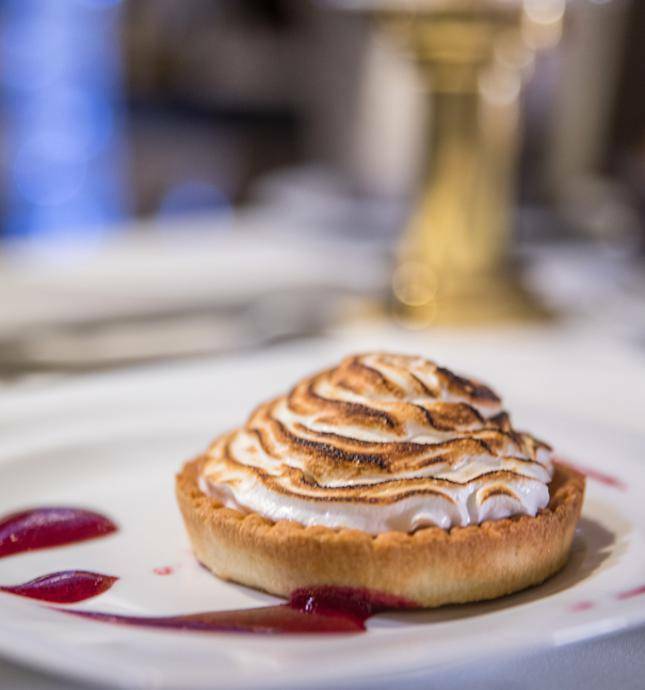 White tablecloths, refined service, cuisine inspired by fresh seasonal produce, and huge bay windows that open onto the Pyrenees make it a reference address in Lourdes. As for the brasserie whose menu is modeled after that of the restaurant, it is reminiscent of the Belle Epoque: with a staff ceiling and Chandeliers chandeliers. Here, the atmosphere is chic and relaxed. 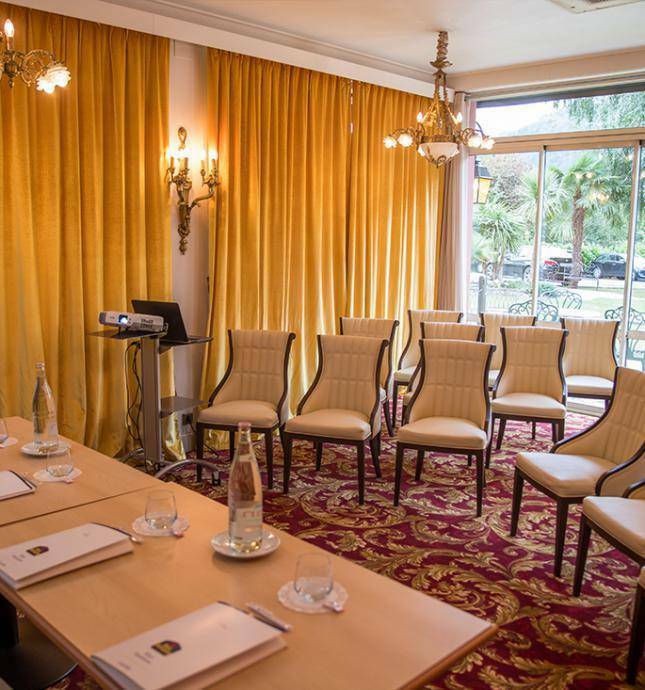 For quality seminars, a beautiful 19th century building overlooking the Pyrenees. A room that can accommodate up to 45 people sitting in theater or 25 people in office or U-shaped room, is at your disposal. Located on the ground floor, in the light of the day it has an opening on the outside. According to your expectations, our team will offer you advice and a la carte services. Recommandé par un client régulier. Je confirme les recommandations de cette personne. Très bien situé, gare, bus et à 10 minutes à pied du sanctuaire et centre ville. Très bon accueil, très bonne table Maintenant je sais où aller les yeux fermés. Cela fait la deuxième fois que nous séjournions dans la suite familiale, cet établissement est fidèle à lui même dans son professionnalisme , une propreté irréprochable, grand confort, et cerise sur le gâteau l’accueil. Le restaurant est à recommander vivement et de qualité. Merci à toute l’équipe pour ce beau séjour !